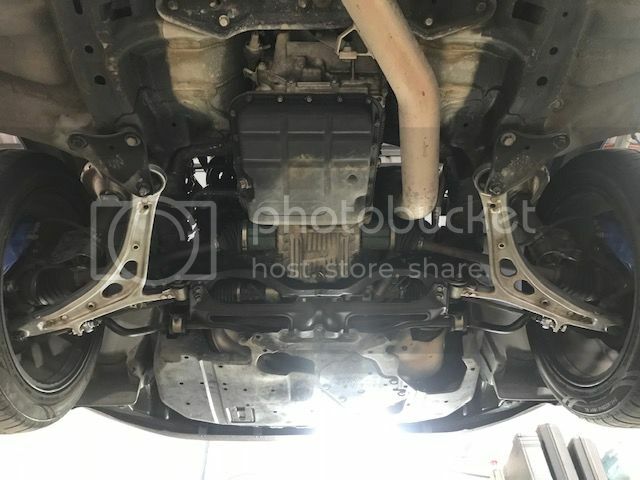 OzFoz.com • View topic - Front Lower Control Arm upgrade ? 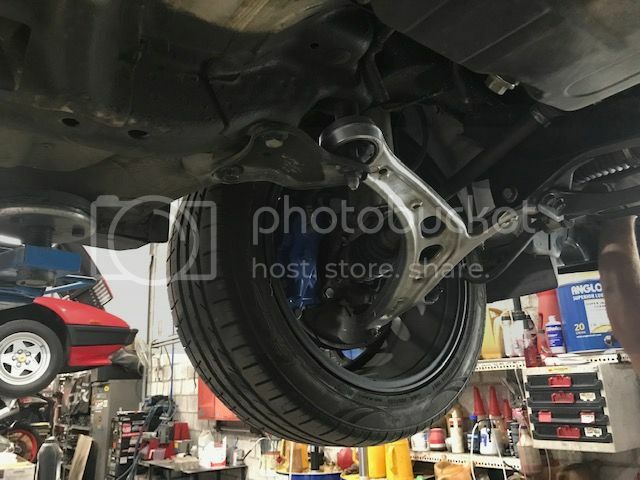 Post subject: Re: Front Lower Control Arm upgrade ? OK, reporting back for anyone playing at home: the arms fit up totally fine, a direct swap from factory arms - thank you SAV-84C for advice. The only odd thing (given the direct swap with no modifications) was that after the car was lowered, we found the wheels pushed out a little and were running crazy camber as a result. After an alignment, it's all running perfectly now. I Say: Which car is the best from Japan ----- Subaru Ha Ha!! Yeah mate, new from the dealer would be a killer. Grab’em second hand from a wrecker. Good idea, picked up a pair of good conditon LCA from the wrecker yesterday and just put it on by myself today, problem solved However, I plan to change the new OEM bushes after 1yr for peace of my mind.